Hollywood screenwriter and Survivor contestant Mike White, Fyre director Chris Smith, Destroyer director Karyn Kusama. Hollywood screenwriter Mike White tells us why he decided to put his career on hold to go on the reality television show Survivor. 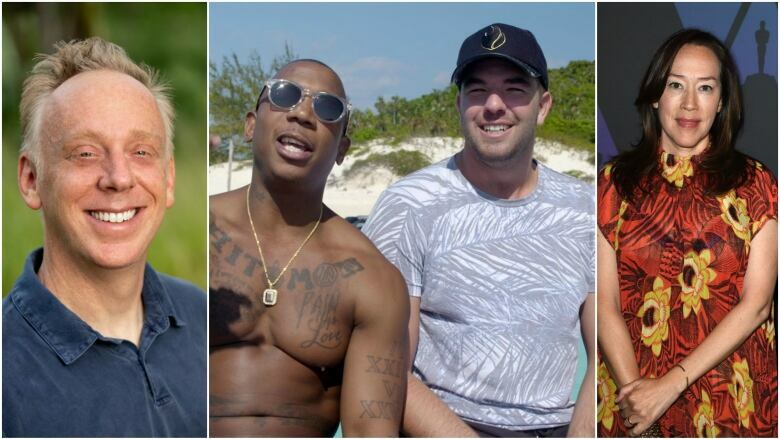 Director Chris Smith discusses his new documentary about the now-infamous Fyre Festival. Director Karyn Kusama talks about exploring the darker aspects of the human experience in her latest film Destroyer.